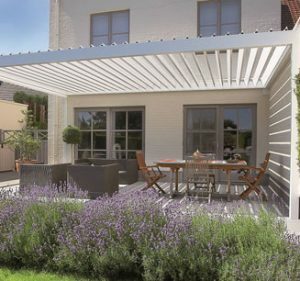 Make the most of your outdoor space with the Scotstream Outdoor Living Range. 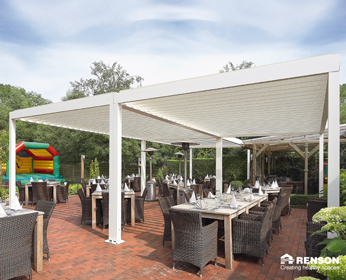 In partnership with Renson®, we provide a complete design, supply and installation service, creating bespoke solutions to maximise the use of outdoor spaces. 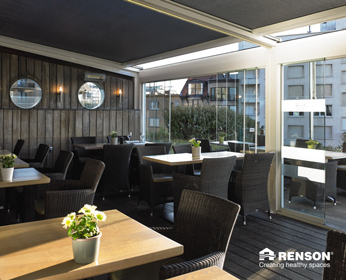 With both residential and commercial applications, we can provide an environment that is usable all year round.